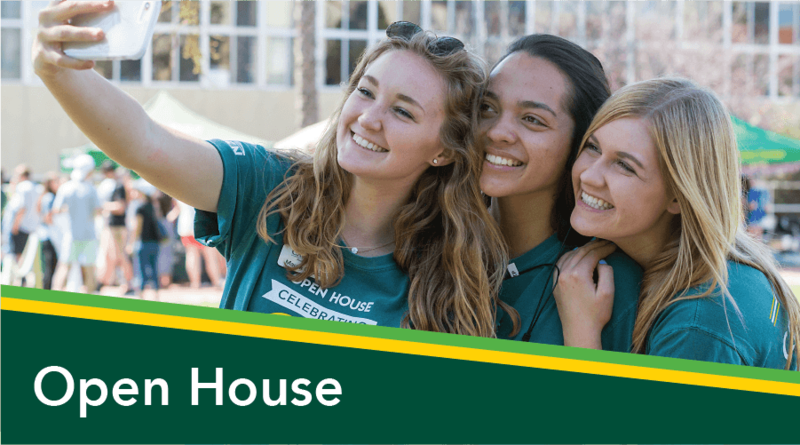 Open House has its origins as "Farmers' Picnic" which was the first open house event on campus. On May 24, 1904 about 200 visitors came to tour new buildings, watch Ag shows, and eat BBQ. In 1913, Farmers' Picnic attracted 3,000 people and in 1933 the administration made plans to create "A Country Fair on a College Campus." They named it Poly Royal. 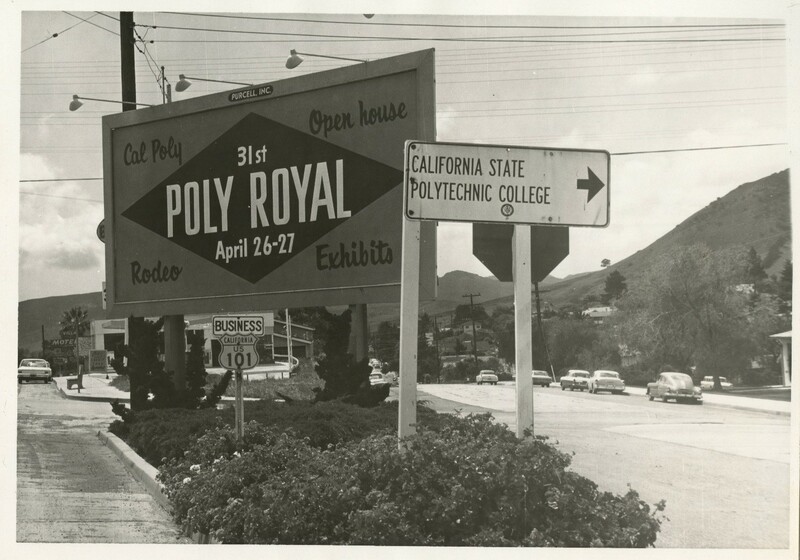 On March 31, 1933 Cal Poly had its first ever Poly Royal event. There was a parade, livestock judging, agriculture shows, horticulture exhibits and, of course, the enjoyment of a BBQ in Poly Grove. The day ended with a Poly Royal Dance in Crandall Gym. 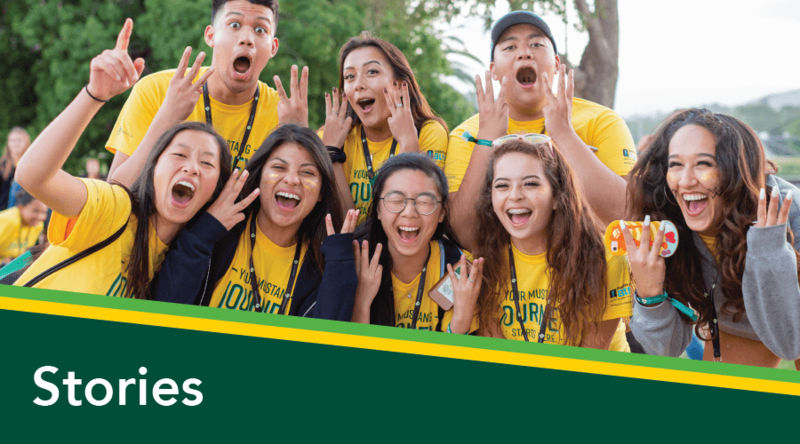 Poly Royal grew to be one of the main events on the campus social calendar and truly embodied the learn-by-doing philosophy that Cal Poly represents. At the 2nd Annual Poly Royal event parents, alumni, prospective students, and community visitors were welcomed to join in the celebration. 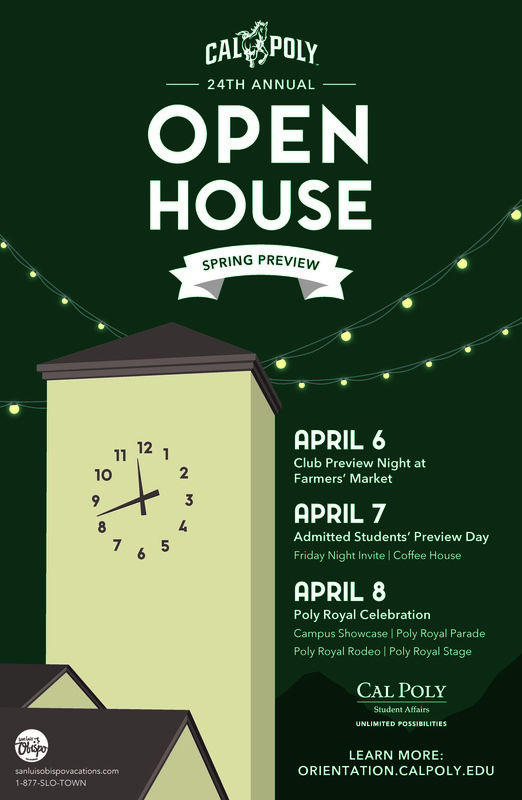 In 1944, Poly Royal was downsized to a one-day event. Poly Royal also had annual themes and a guest of honor each year. Soon, the selection of the Poly Royal Queen became a much-anticipated event. Large crowds formed to watch the parade and see the new queen. In 1990, an unruly crowd of 1,000 people vandalized several stores and residences. Arrests were made and damages repaired, but Poly Royal was in jeopardy. 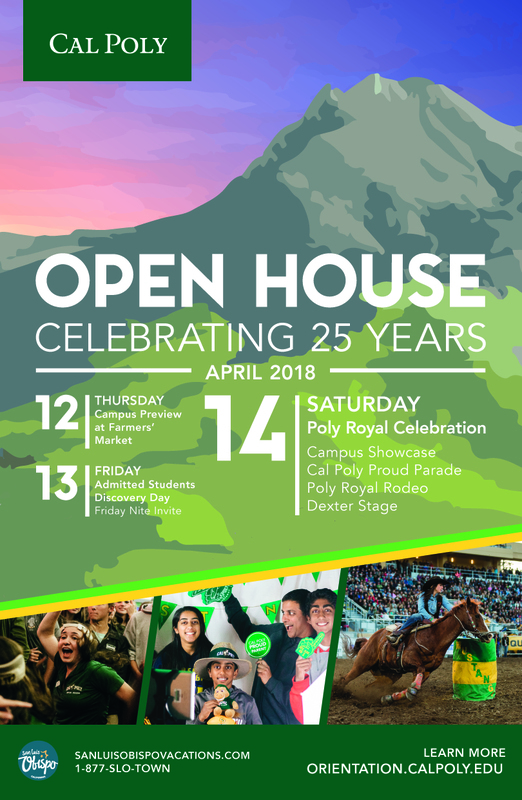 For the next four years Cal Poly had no Poly Royal event. 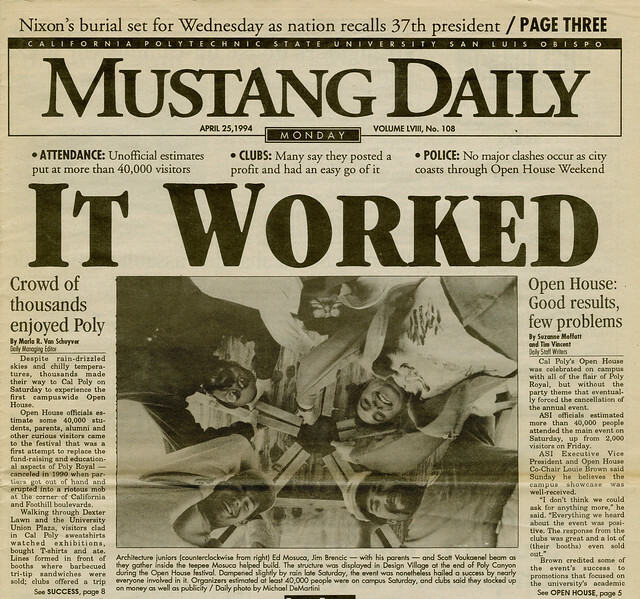 In 1994 Open House was born with approval from President Warren Baker. 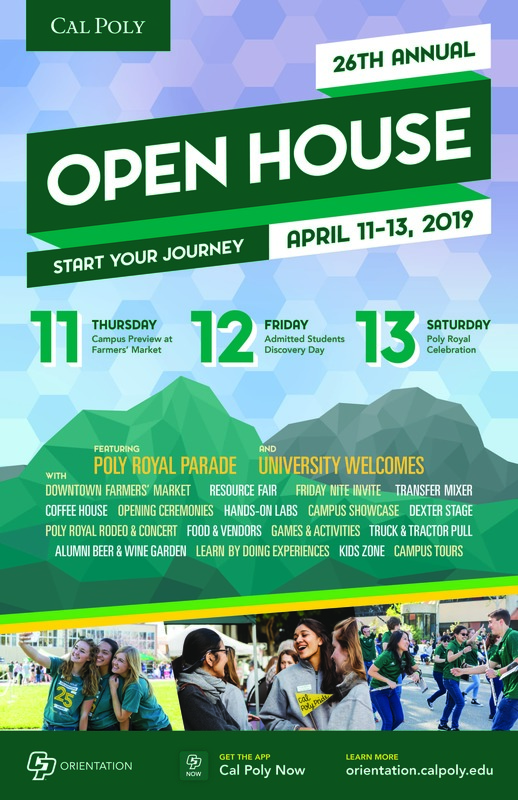 Open House is a culmination of Farmers’ Picnic, Poly Royal, some new events, and the addition of Admitted Students' Preview Day to provide a showcase weekend for the University. 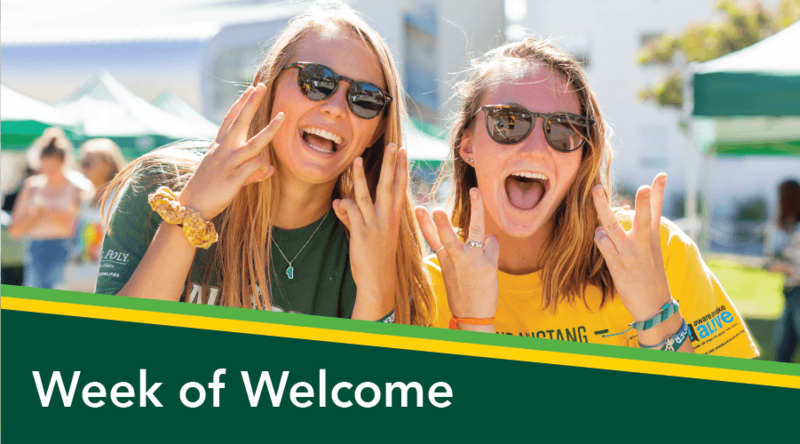 Newly admitted students, their supporters, parents, current students, faculty, alumni, friends, and community members are invited to come experience all that Cal Poly offers. 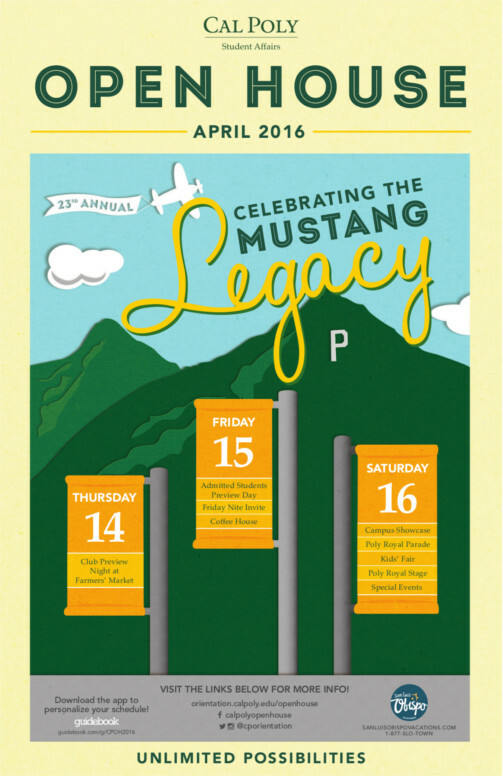 Take a look at some highlights from Open House past and present! 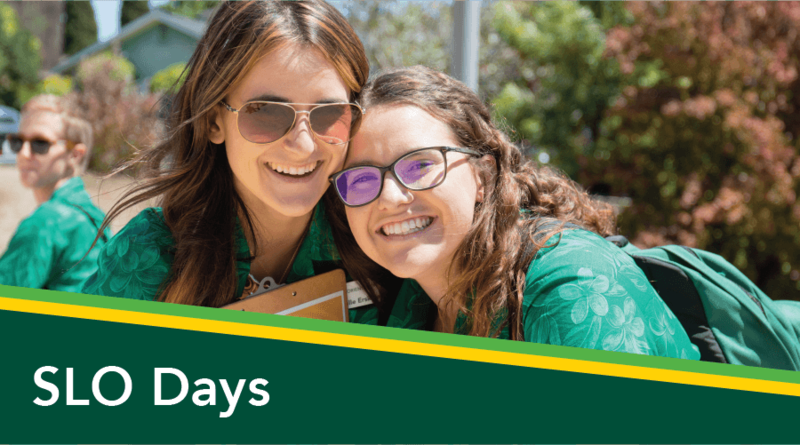 For more, see our Cal Poly Orientation Open House History album on Flickr here.